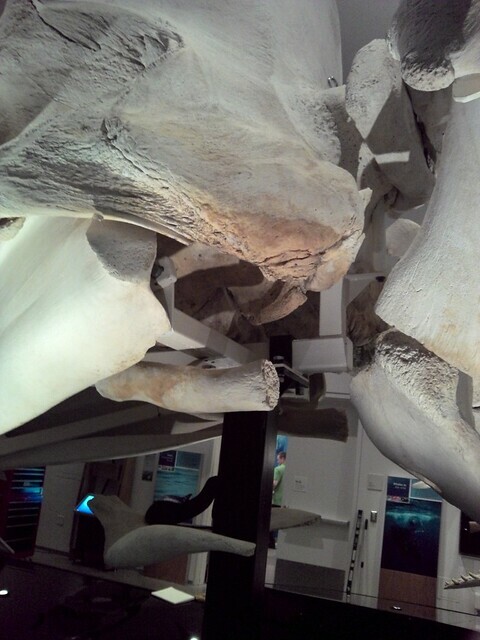 In February we were asked by the Museum of New Zealand Te Papa Tongarewa to make a gusseted bracket for a traveling whale exhibit they had at the California Academy of Science. 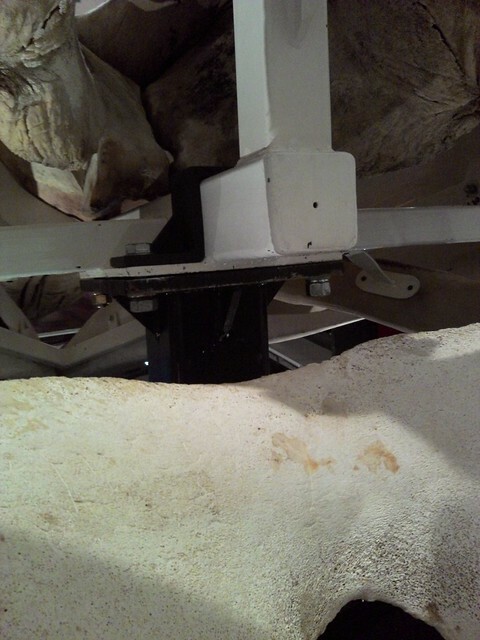 The bracket was designed to help stabilize a 16′ long sperm whale skull that they cantilever off one post 10 feet in the air. The bracket was actually pretty simple but climbing partially in a whales skull sure made the job noteworthy.